For over 10 years I have helped professional service firms win high-value clients, gain a competitive edge in their market and scale to 6 and 7-figure companies. If your business is doing ‘just enough’ but you’d like it to grow MUCH faster – you just don’t know how. Or, your business has hit a wall and you’re struggling to find a clear and profitable way forward… then I can help. Add your name and email to gain instant access to my 45-minute Business Growth Blueprint video training. 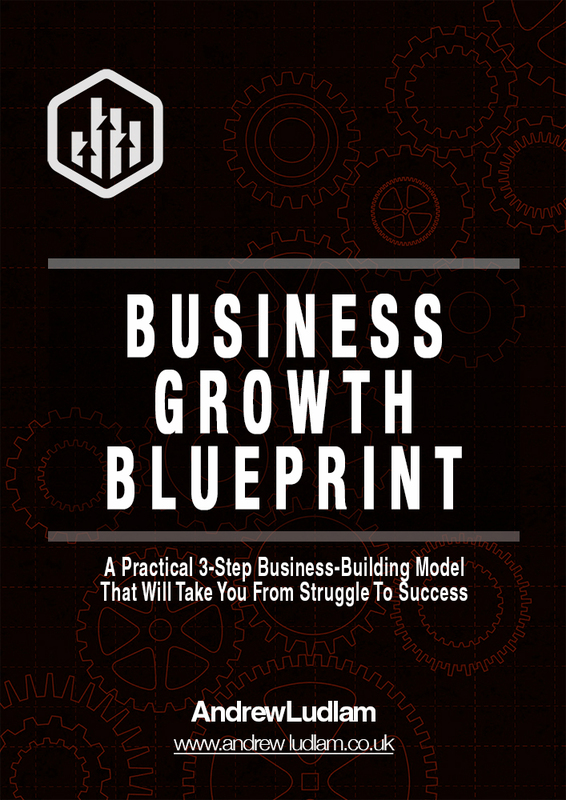 Discover my ‘winning’ 3-step business-building model that will take your company from struggle to success. No fluff, no filler and no sales pitch – guaranteed – instead, a practical deep dive in how to grow your company. Add your name and email to download my Business Growth formula and access to our webinars.